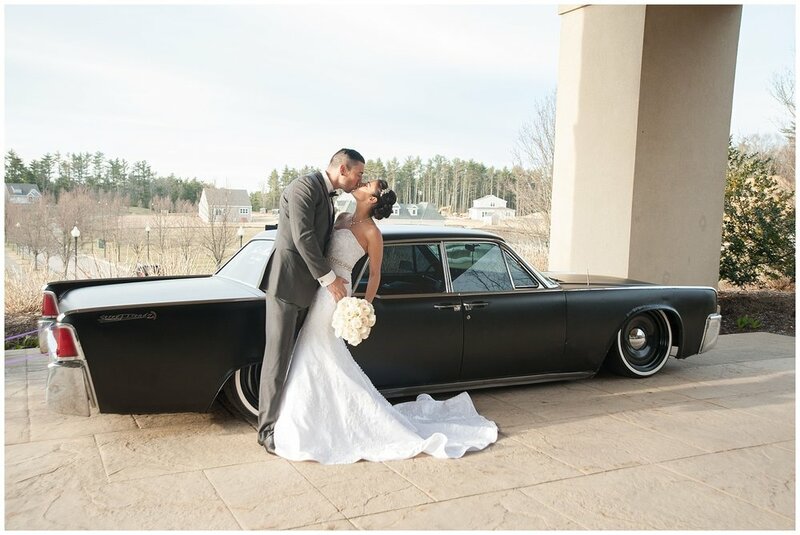 This amazing couple's big day began at their amazing homes, then to the church for their beautiful ceremony and then to the reception with a slight delay of their bus breaking down causing them to call ubers. 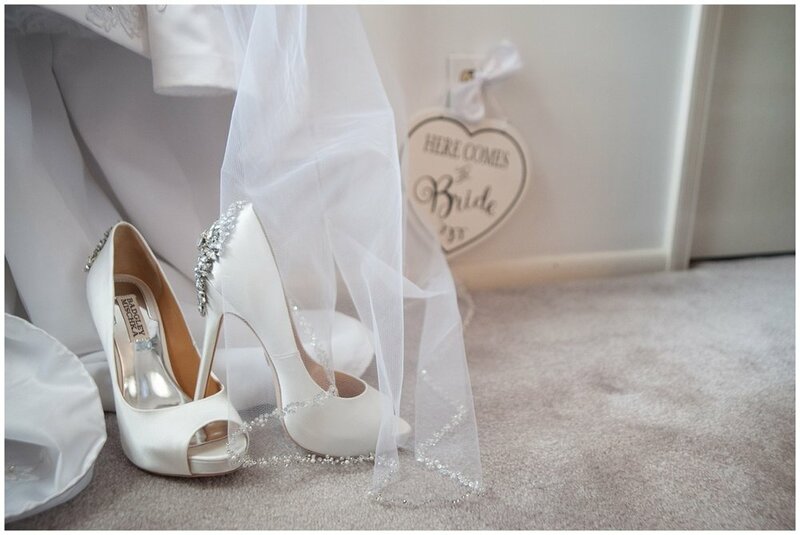 However, this happy and newly married couple didn't wait a moment to start celebrating their love story, ensuring that this is truly just the beginning to a happily ever after. The end, of the beginning.